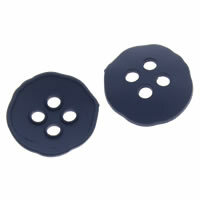 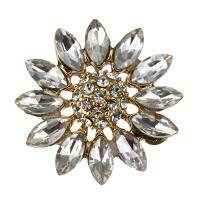 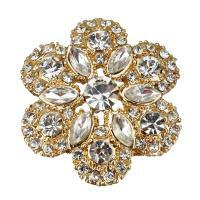 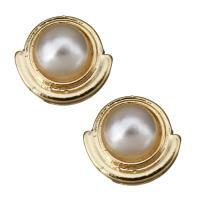 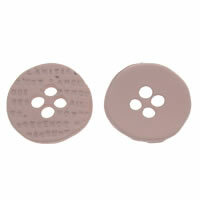 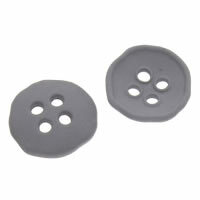 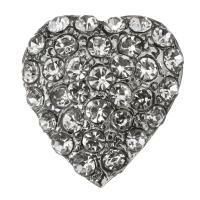 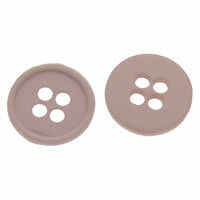 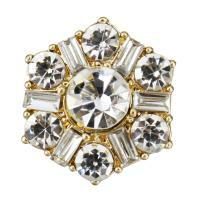 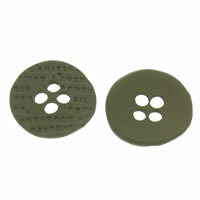 - Gets.com supply various of zinc alloy button in different designs and shapes to meet you special demand and taste. 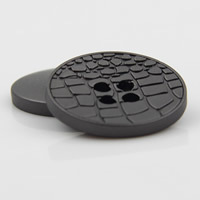 There are many colors such as gold, balck and more for you to choose. 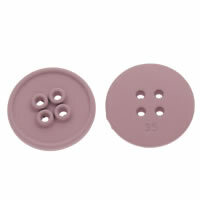 The selection will be expand! 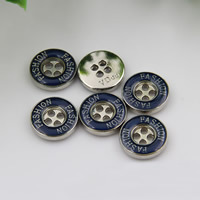 Welcome to Gets.com to choose the zinc alloy button at reasonable price!